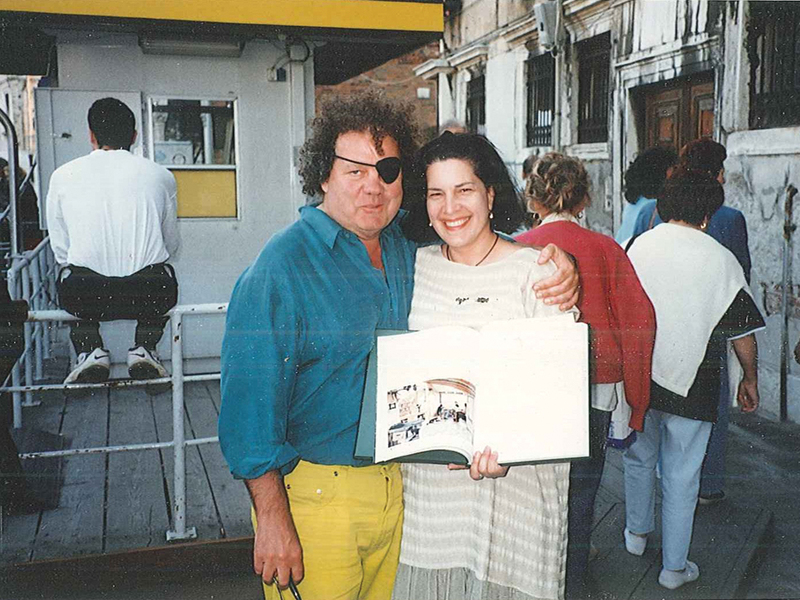 From the age of 9 or 10, when she wanted to be an art historian (without knowing what that meant), Tina Oldknow loved museums. “I’m one of those lucky people,” she says; “I grew up knowing what I wanted to do.” And now, as senior curator of modern and contemporary glass at the Corning Museum of Glass, she wants her work to be as vital and relevant as possible. One of the compliments Oldknow likes most is “I can understand your writing.” Why? Because “so much of writing about art is inaccessible and hard to read,” she says. It’s dense and obscure – and wastes an opportunity to make art matter to people. 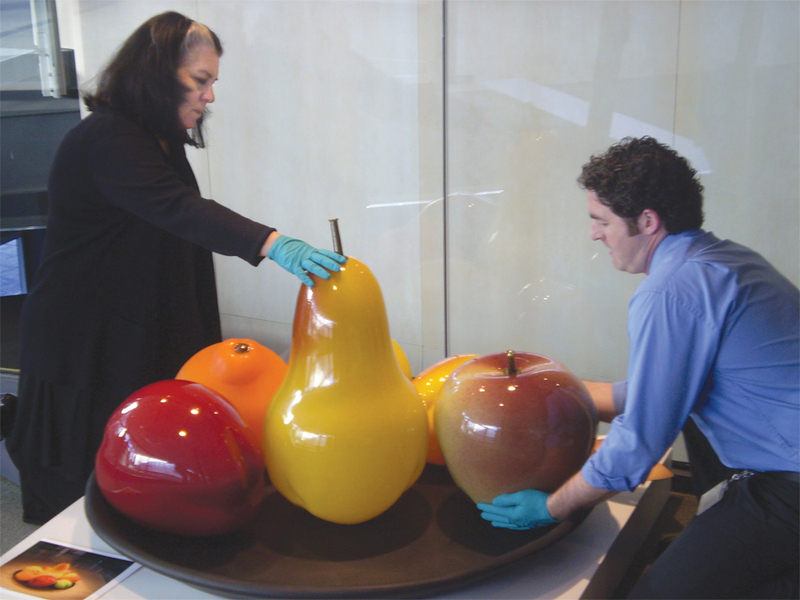 Oldknow has written a great deal, from a 1996 book on Pilchuck Glass School to a book she is working on now, which surveys 100 objects and artists in the Corning collection, to mark the March opening of the museum’s 100,000-square-foot addition.